Hi and thanks for stopping by. Today, I have a product which was just recently released this March by the intelligent and beautiful, Vienna a.k.a. My Planner. You may know her from her videos on YouTube. 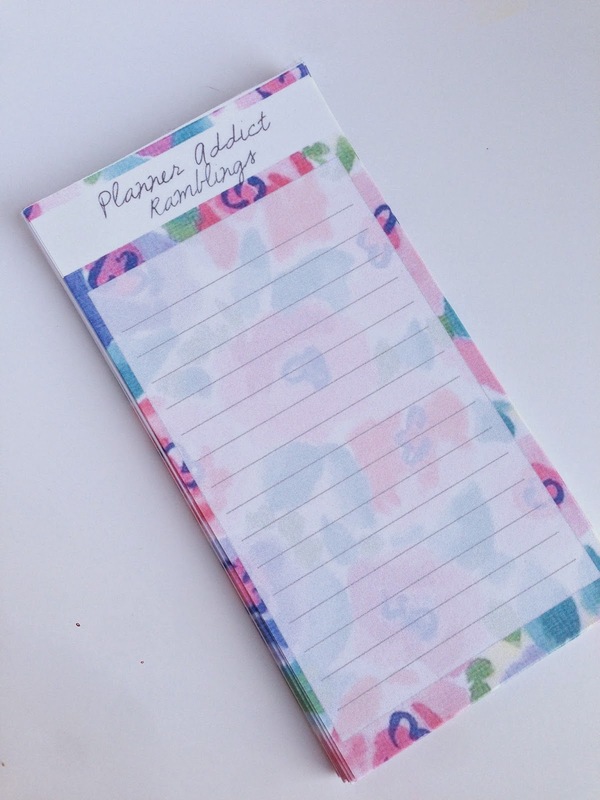 This product was made for all you planner addicts out there. I can definitely understand why Vienna came up with this box. 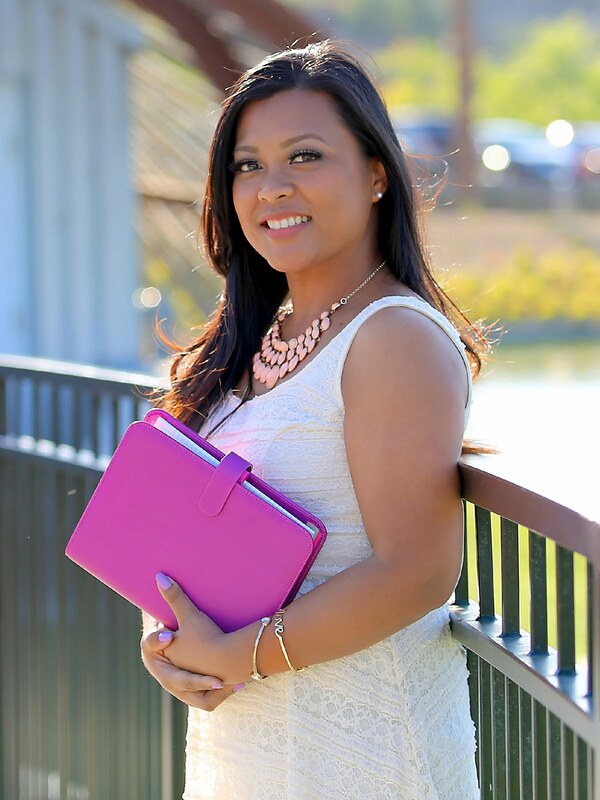 Like her, I get asked frequently about the products I use in my planner. I can easily tell you where I go it, but not all stores carry the same products. Some stores are not as accessible as they are to some people. For example, not everyone has a Target store that's 15 minutes away from them, or a Michael's, or any store for that matter. 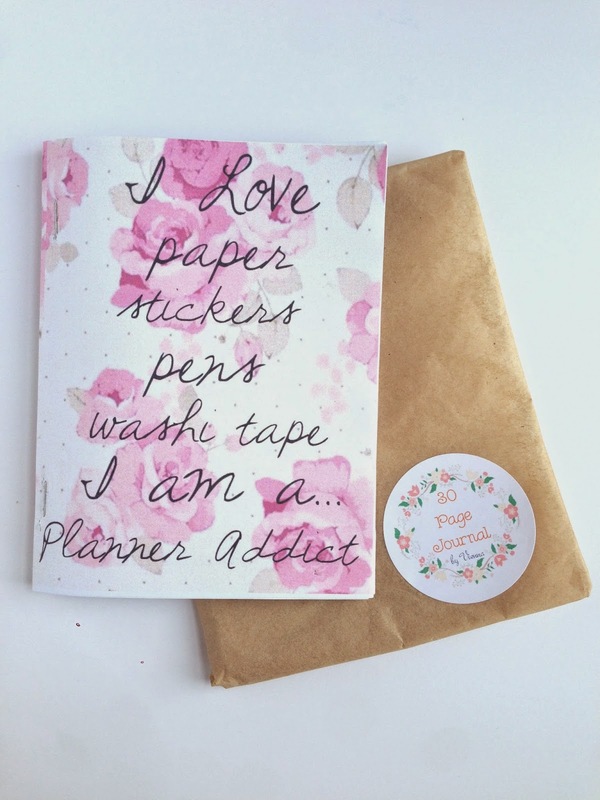 Planner Addicts are all over the world! So, of course, there isn't a Target or Michael's in such and such country. Vienna wanted to have products that were similar to those types of products found at the Target One Spot. 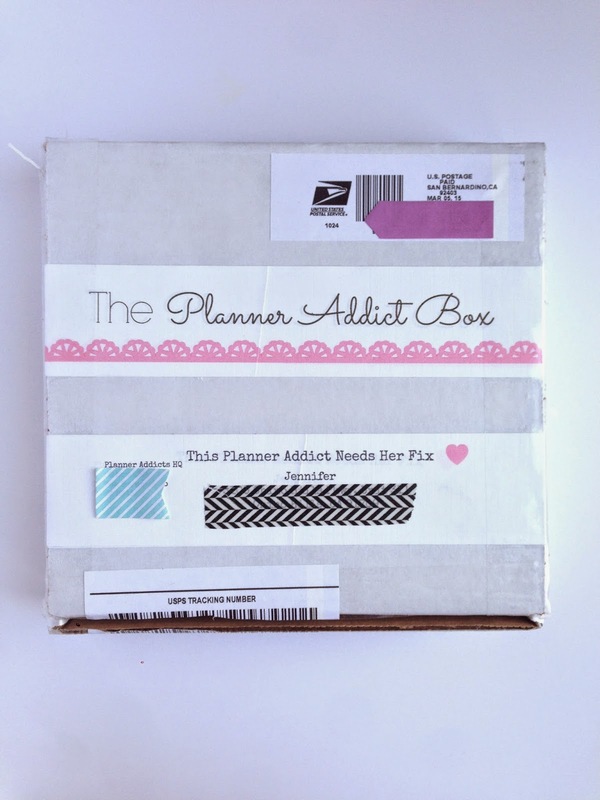 So, she created "The Planner Addict Box". She has personally designed and handmade most of these wonderful products herself. She packages them herself. So, she has definitely put in lots of hard work, love and care into these boxes. This is a subscription box service which can be purchased for $15.00 USD a month, plus $3.50 shipping. You will continue to be billed every 10th of the month until you decide to cancel your subscription. Cancel anytime! Get your orders in by the 21st of the month before the box you want to receive. Ex: Want April's box? Order by March 21st. Any orders after March 21st will receive May's box. Boxes will be shipped out on the 1st -3rd of every month. *UPDATE: Theses boxes are also available for International customers. It arrives in a strong, sturdy box. Nicely wrapped with tissue paper. This really makes it feel like you are receiving something that you know was handmade with care. You know what you are getting with this. It's nicely laid out so you can make sure you received what you are supposed to. 50 Note Pages - These are handmade and here is a comparison to a Target Notepad. Vienna thought this through and they will fit perfectly in a Personal size planner, no trimming needed. Just hole punch it, and stick it in for some additional notes, or write your grocery list onto. 50 Sticky Notes - very comparable to the size of a typical Post-It note. 30 Page Journal - some times we like to brain dump and just need some paper to jot down something. Maybe you like doing photo challenges and need a notebook to write down your entries. This handmade journal is filled with 30 blank pages for you to use. 50 Page Flags - These things are my nemesis! For me, they are very difficult to find at the Target One spot. These have a really cute design! Just as good as the ones you get from the store, if you happen to find them. 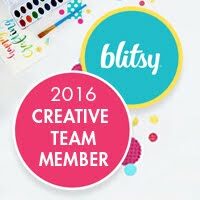 Fancy Clips - These are also great to use as bookmarks as well as add some flair to your planners. 10 Pages of Scrapbook Paper - use this paper to create with. You can use a paper punch and make some stickers, or create bunting flags to decorate your planner pages or dividers with. 12 Becky Higgins Project Life Cards - use them for additional notes in your planner, add in some journaling, even quickly jot down that special event that happened for memory keeping then, stick it into your project life album later! Lastly, Planning Advice of the Month and some CHOCOLATE! Because we should get a reward for staying organized with our planners! This is a great affordable box of goodies. She does this all on her own. She does not have a factory that mass produces this, and it is all handmade. I definitely commend her for putting in such hard work into making this possible. I loved the designs. The florals definitely reminded me of Spring, perfect for this April subscription box, which was specially made for me. The products may look different month to month with different designs. So, if you missed out on April's box, you will be receiving something different for May. I appreciate how she included all the different types stationery products, all of which are very useful. TO ORDER AND FOR MORE INFORMATION Click on the links below! Remember you have until the 21st of the current month to order and get the next month's box! There are current sneak peeks for May's box on Instagram now! 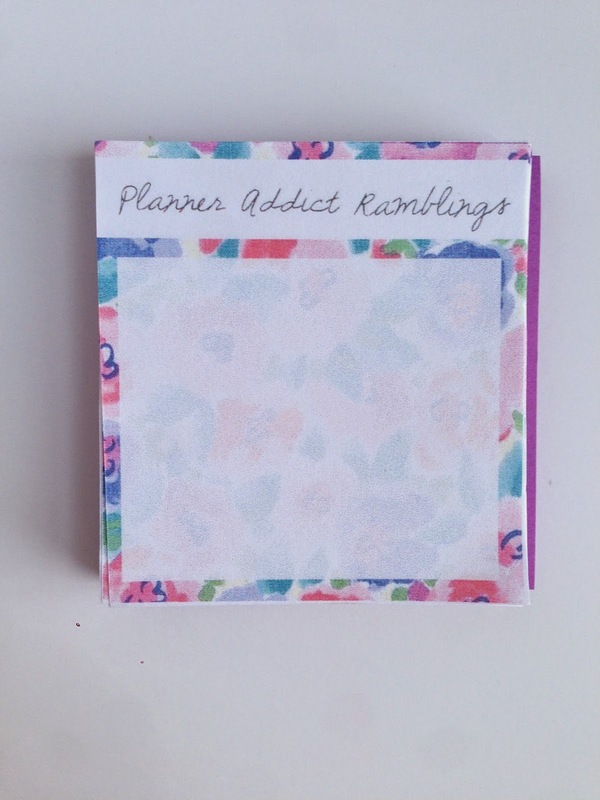 *This post is brought to you in collaboration with My Planner and contains no affiliated links. All content, ideas, and words are 100% my own, unless otherwise stated. Thank you for supporting the sponsors that allow me to showcase these wonderful products.